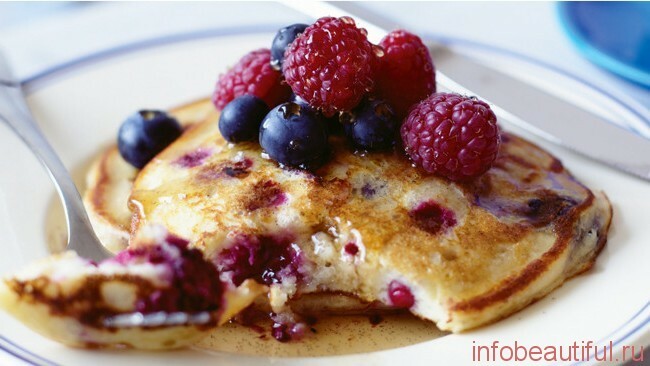 home » recipes » archive "Dessert"
Very simple recipe of delicious juicy pancakes with summer berries. Surprise your kids this unique delicacy in the form of an anthill. 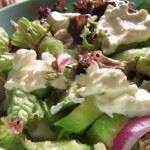 It is one of those most meals, being talked about “taste of childhood”. 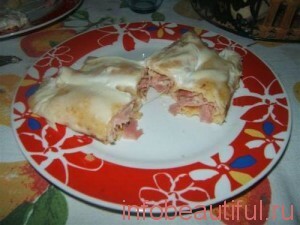 Experiment pancakes recipe with Italian ham and mozzarella cheese. Be sure this is a good start for the whole week with these beautiful and delicious pancakes with ham and mozzarella. Puddings can be entrée , or as a light dessert. 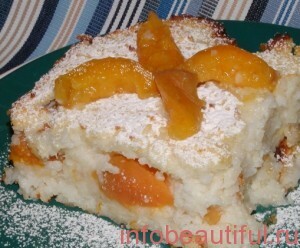 Rice pudding tastes great apricots and plums. 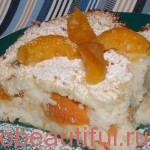 Ingredients: 1 l. milk ,pinch of salt, 2 пакета ванильного сахара, from 400 to 500 g. риса 150 г.масла, 10 шт.больших абрикос, 2 столовые ложки сахарной пудры, 1 шт.лимона, 2 sht.yaytsa, сахарная пудра для посыпки, 4 шт.гвоздики. Let's look at the basics of hair care. We will discuss shampoos, condition of the hair and drying them. I know, that many of you will think, it is completely unnecessary.